Cheltenham Challenge 2019 Headline Sponsor! Exciting news from Brace HQ! We are absolutely delighted to announce we are the headline sponsor of the Cheltenham Challenge 2019! We are so excited to be working with the fantastic team at CCP to make the Cheltenham Challenge 2019 the BEST one yet! The big event will be taking place on the 16th June 2019 starting at Cheltenham Racecourse. Anyone can take part in the 5K, 10K or half marathon! Are you up to the challenge? 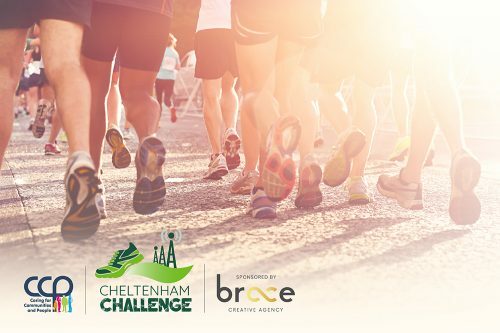 Our social media marketing team will be taking over the Cheltenham Challenge pages to help promote the event and get other businesses & sponsors involved!